Celebrate the Magic is a castle projection show that is truly breathtaking and not to be missed. 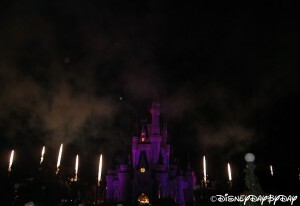 The quality and detail of the projections on the castle are indescribable. The show is a great way to pass the time as you wait in front of the castle for Wishes to begin. 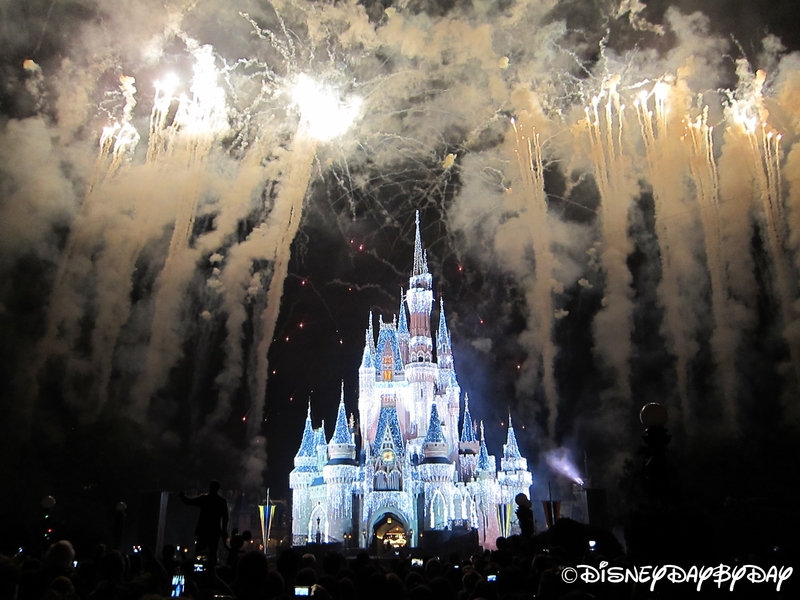 Be sure to reserve at least one night on your trip to stay late at the Magic Kingdom and enjoy both Celebrate the Magic and Wishes from in front of Cinderella’s Castle. 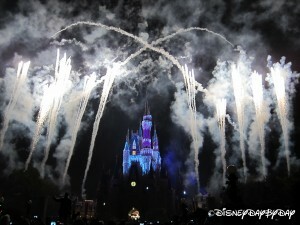 Celebrate the Magic replaces a show called The Magic, The Memories and You which included pictures of park guests throughout the day as part of the show. 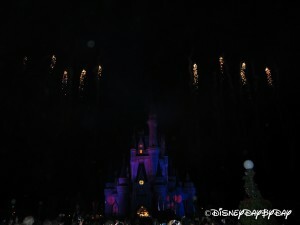 The show includes many of your favorite Disney characters and movies projected onto the castle in a 3D format giving you the visuals of the castle changing right before your eyes, watch out for those falling bricks. 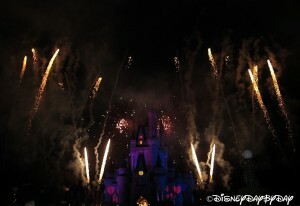 A few minutes after Celebrate the Magic is over Wishes will begin. 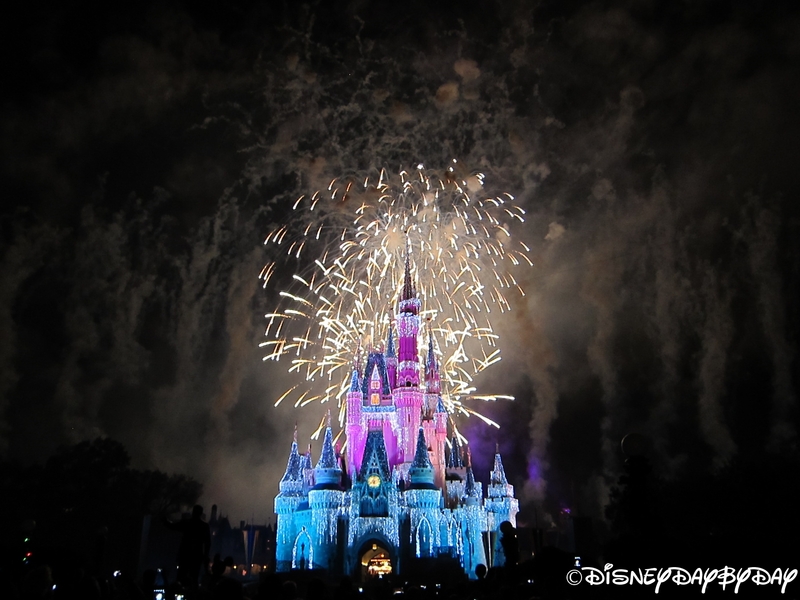 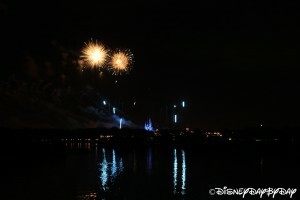 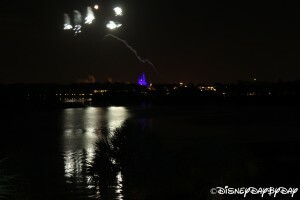 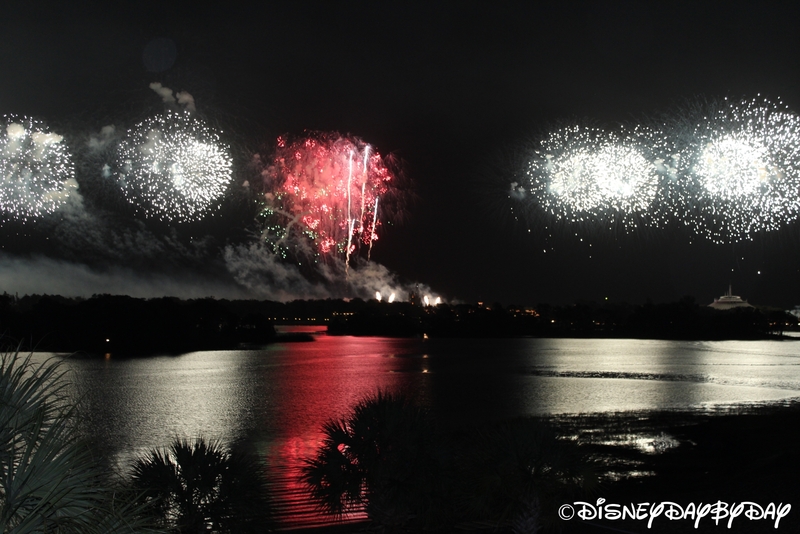 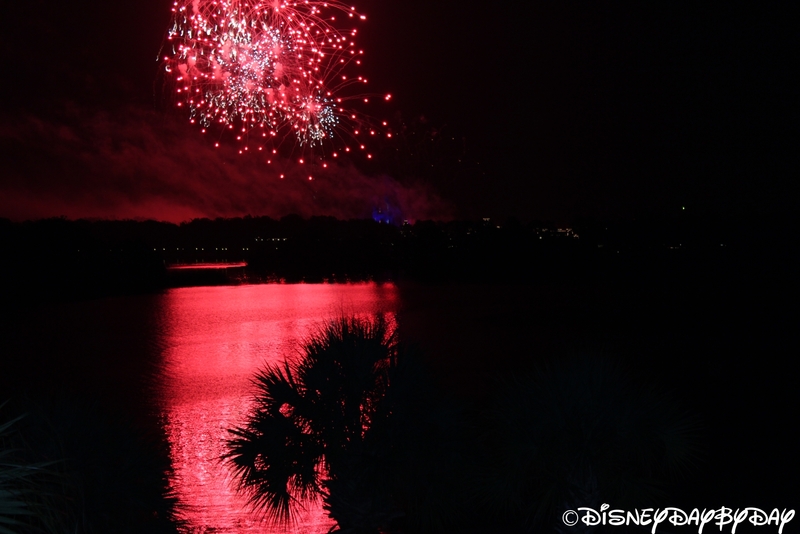 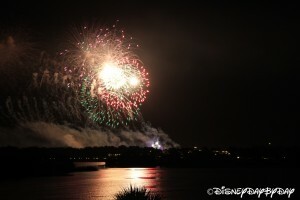 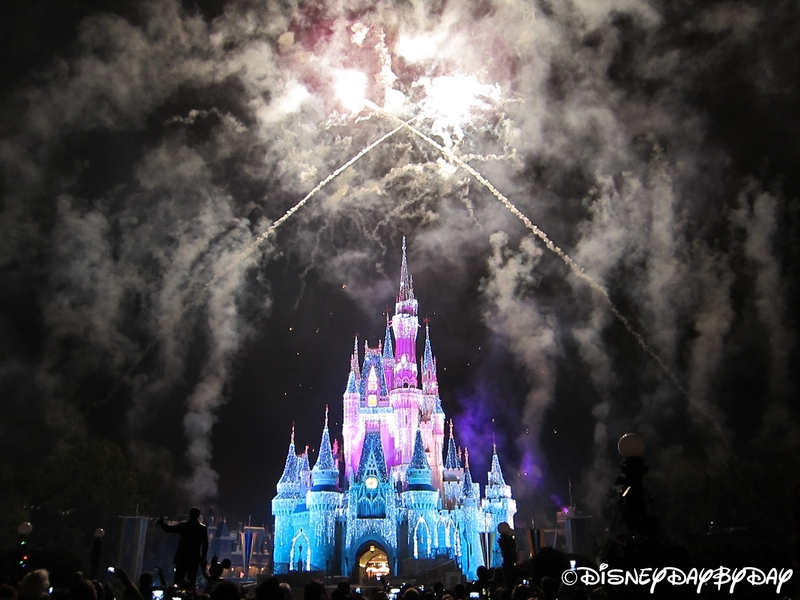 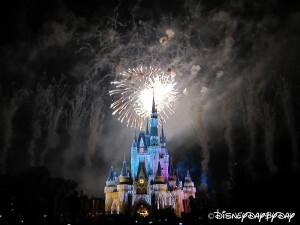 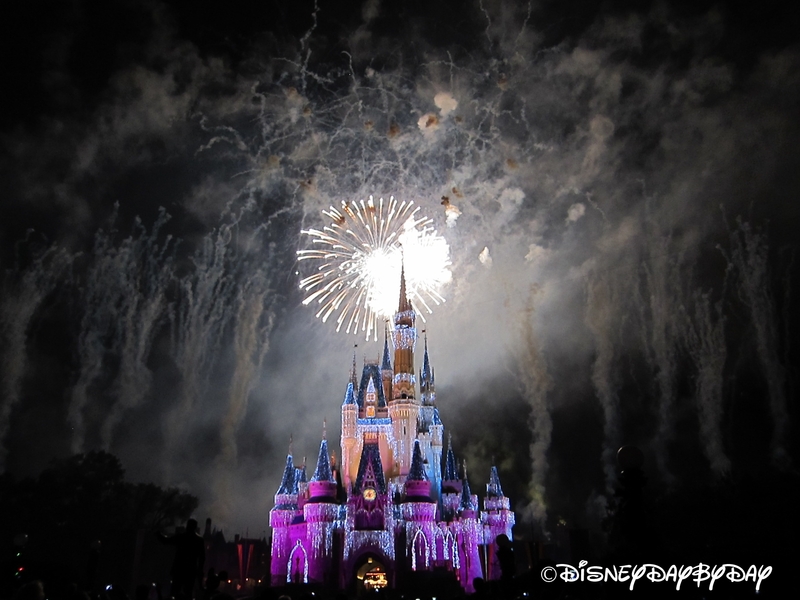 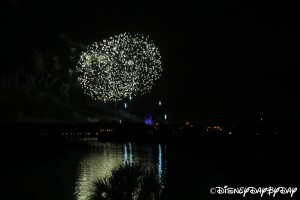 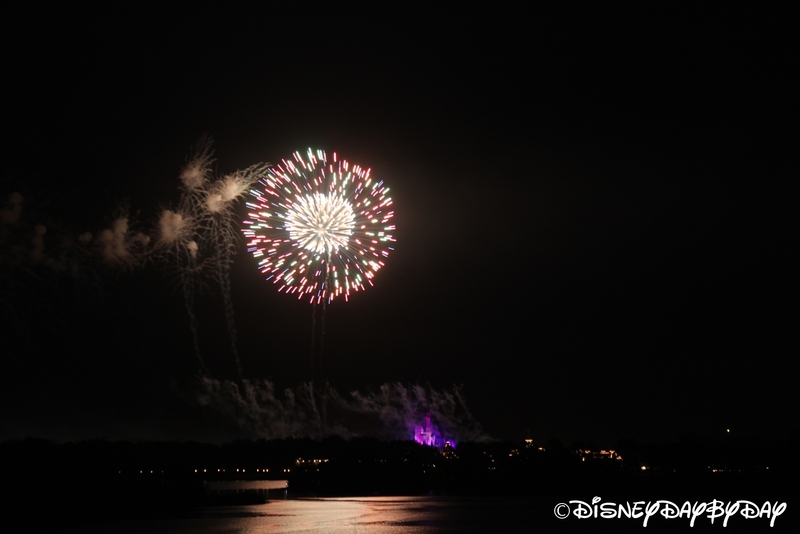 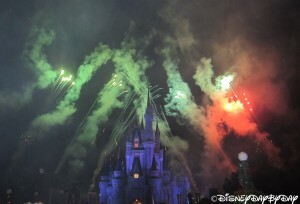 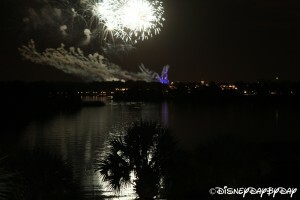 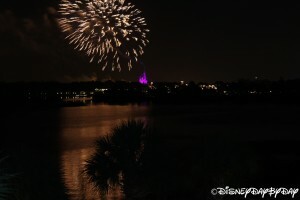 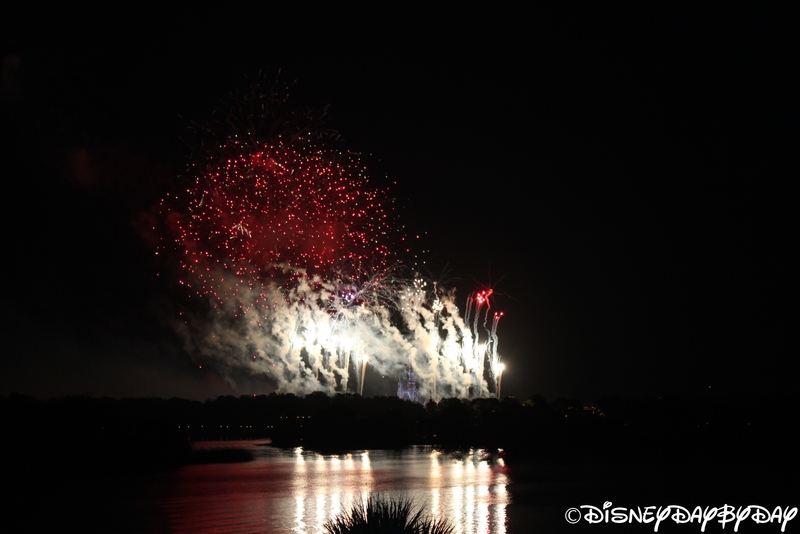 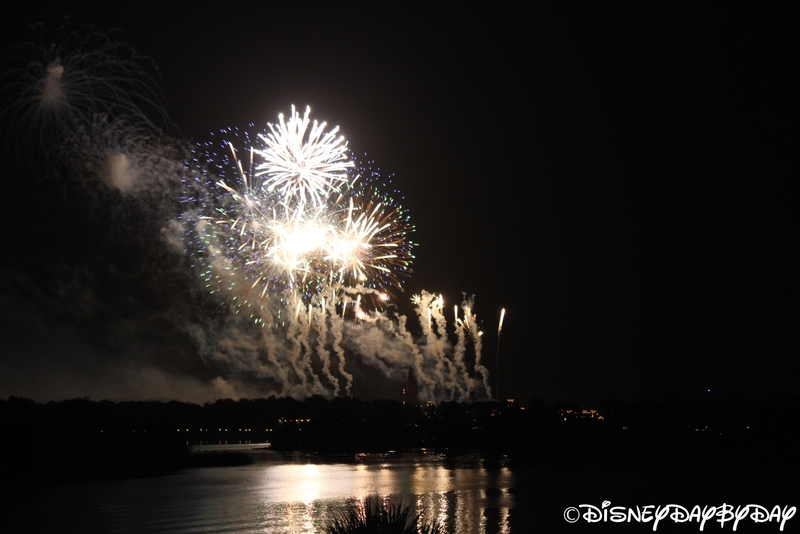 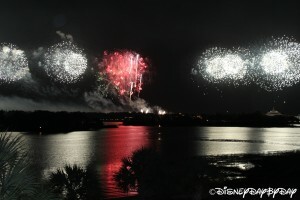 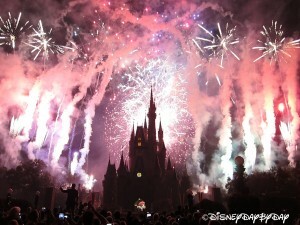 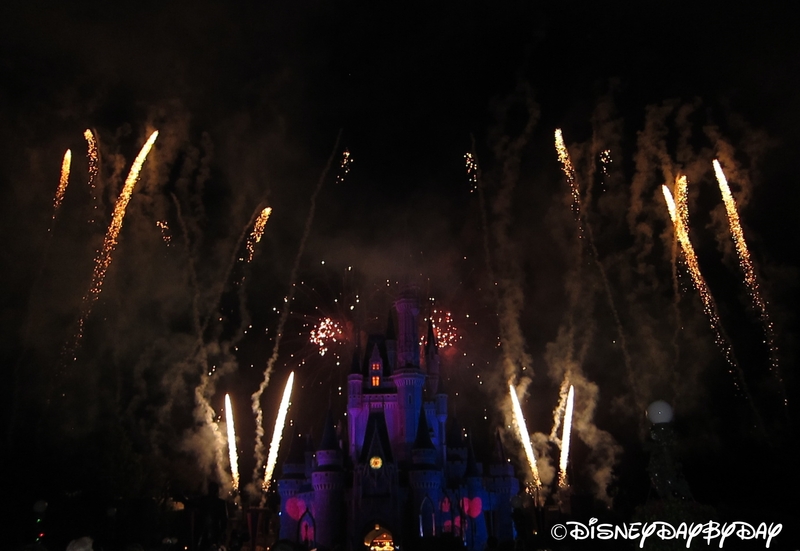 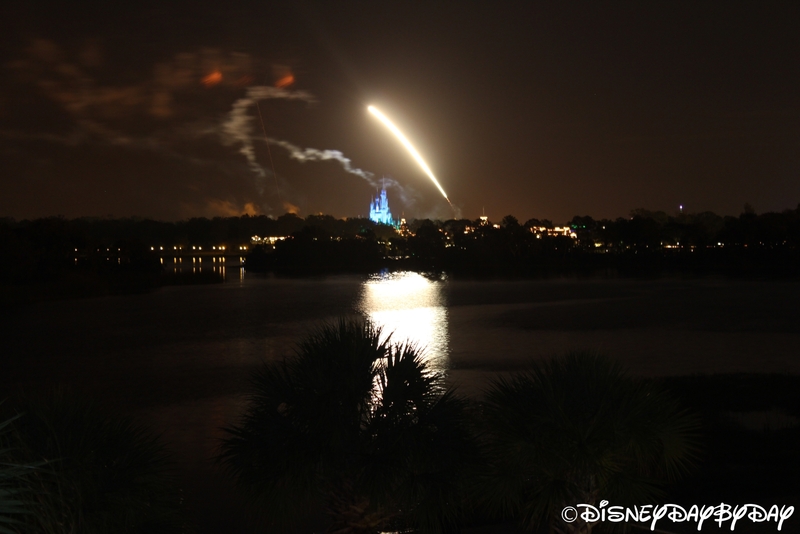 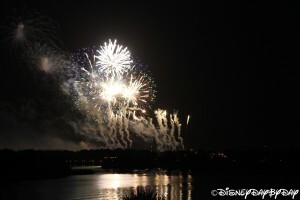 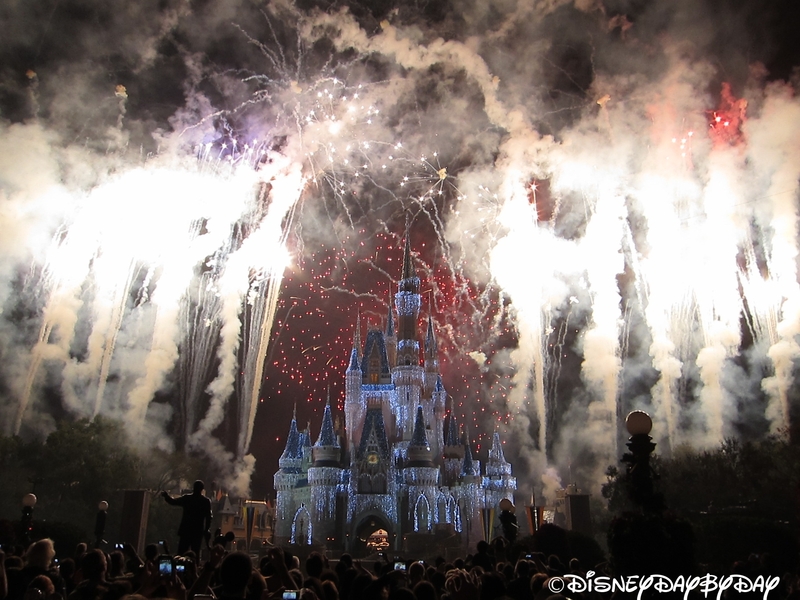 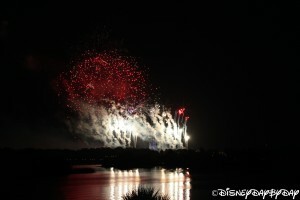 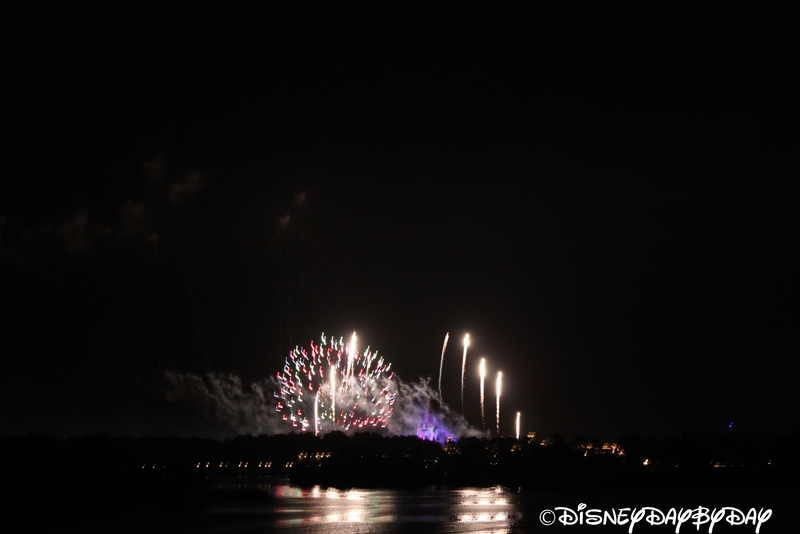 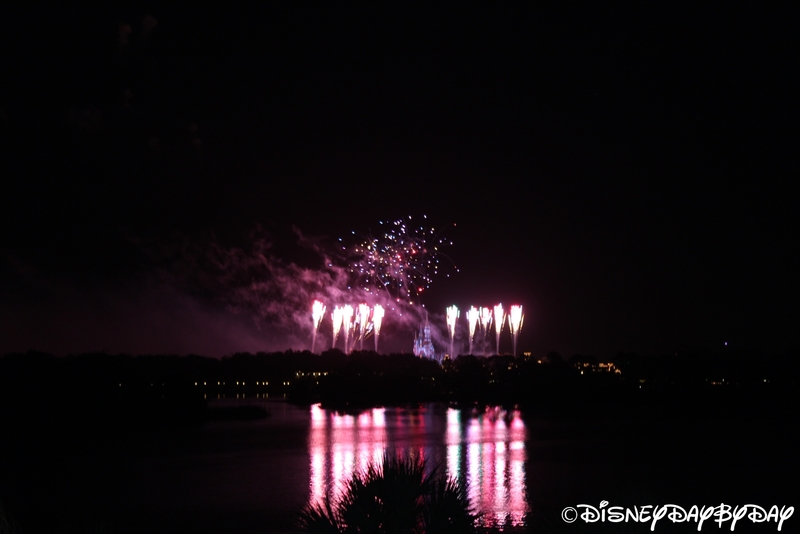 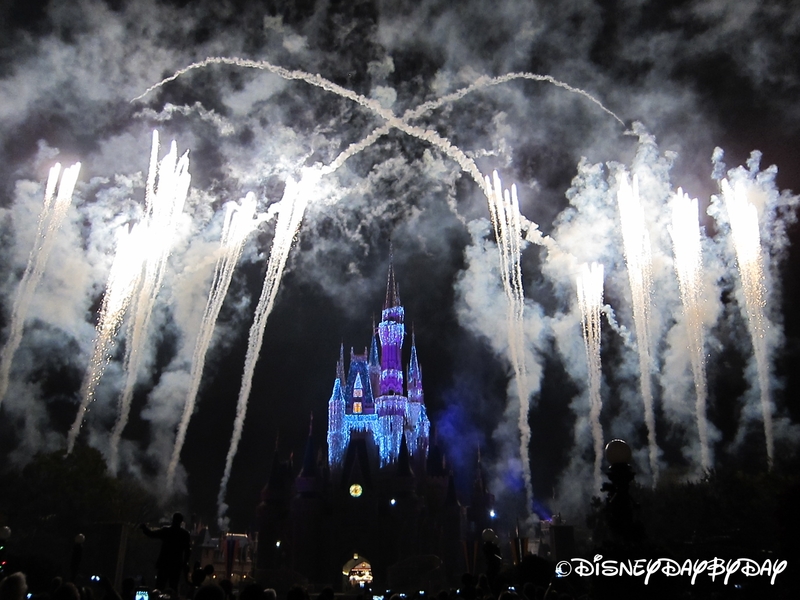 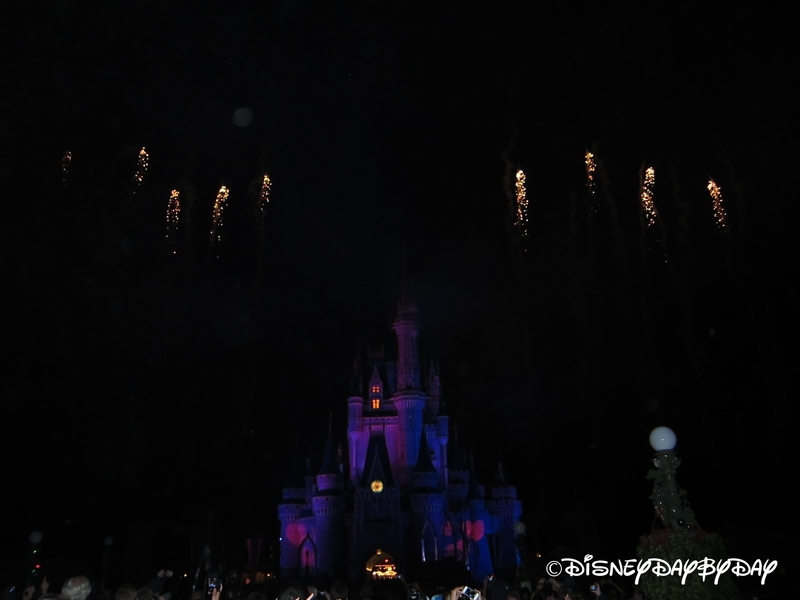 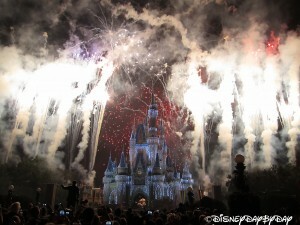 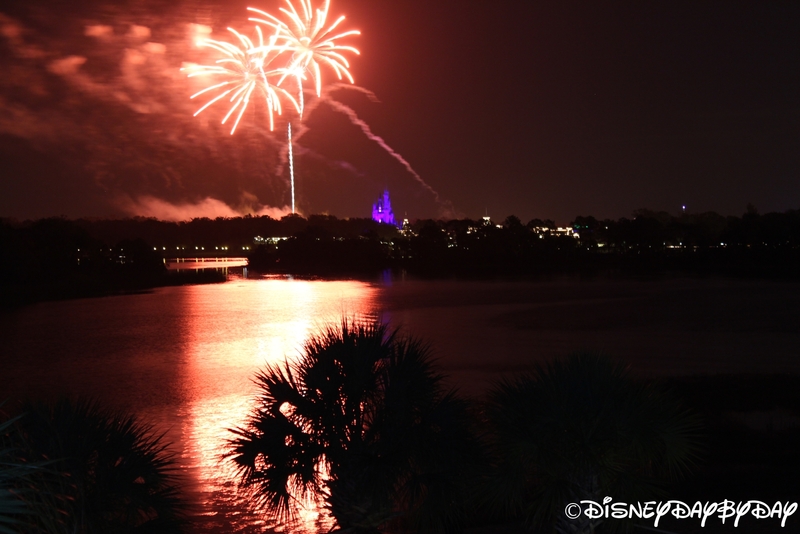 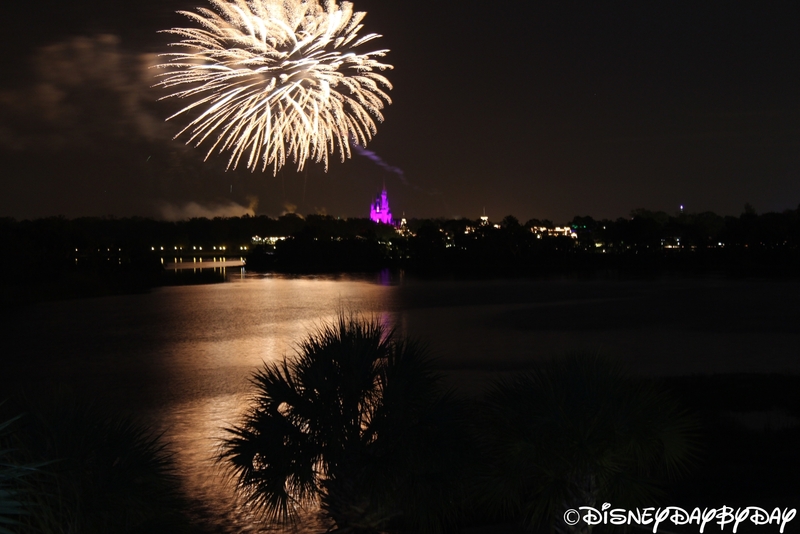 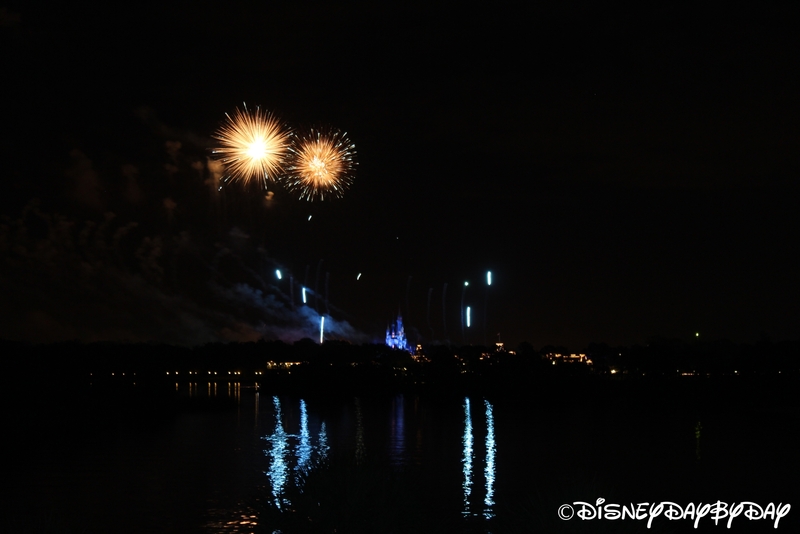 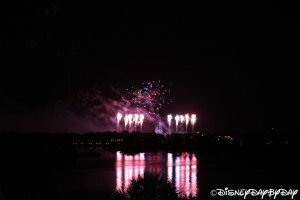 Wishes is a great firework show currently displayed nightly which is a great way to end your day at the Magic Kingdom. 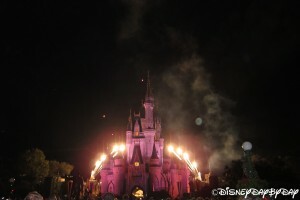 Be sure to watch the top of the castle to see Tinker Bell fly across the audience.